Wanted good quality rental properties on Roda Golf Resort Murcia to offer to our growing lists of mainly UK retired couples. We have been renting out property long term in the area above for 10 years now and have never had a defaulter. We screen tenants, take up references and also proof of income from all our mainly UK retired tenants. Contracts are normally 11 months duration, however, we can also arrange 6 months (with the full 6 month rental paid up front) as well. NB Further 2, 3 and 4 bed properties needed. 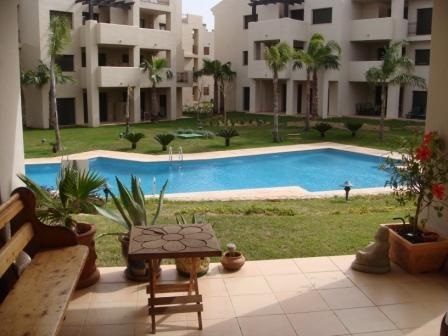 Renting property on Roda Golf resort is proving attractive because the region of Murcia is located just over 2 hours flight time from most UK airports and is serviced by the majority of the low cost budget airlines operating directly to San Javier airport which is less than 10 mins drive from Roda Golf Resort. 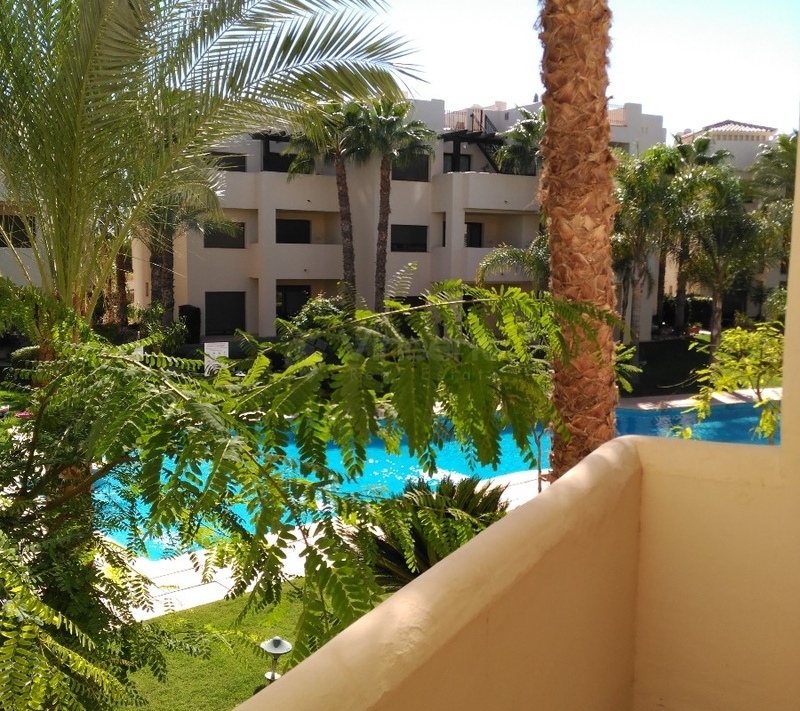 I think that you can see from this that whether you are just visiting Murcia for a golfing holiday to escape the long wet winters in the UK or if you have decided to relocate to a warmer climate on a permanent basis and wish to play golf at affordable prices and on good courses then renting property long term on Roda Golf Course Resort is for you. If you rent your property at Roda Golf Resort out to holidaymakers we can also accommodate the following holiday services - meet and greets, holiday cleans, laundry service, welcome packs and post-holiday reports prior to return of security deposits etc, just ask us how we can make your holiday rental business run efficiently and smoothly. If your property is empty awaiting a sale, or it is your second-home, we will look after your investment for you to ensure its condition is kept in prime condition. Also, having a property visited on a regular basis, at different times of the day, could deter unwanted intruders. 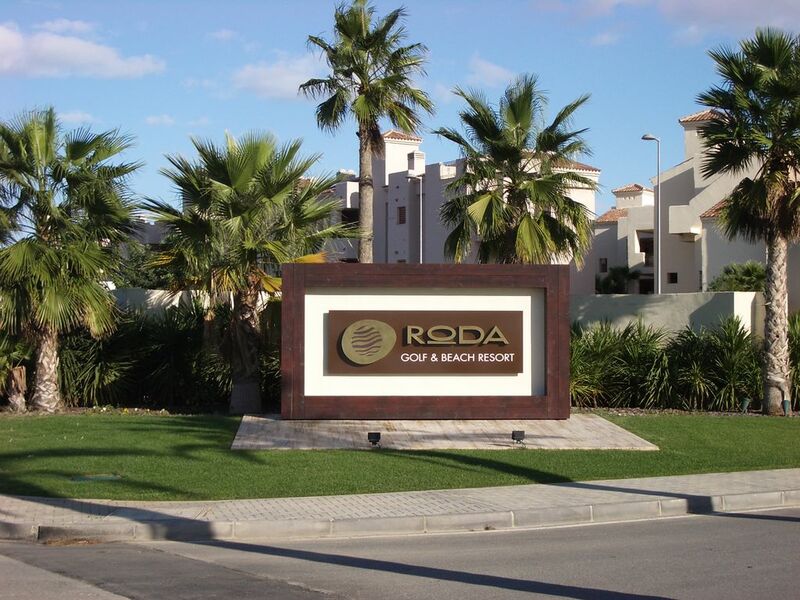 We live and work at Roda Golf Resort so can be at your property within minutes.